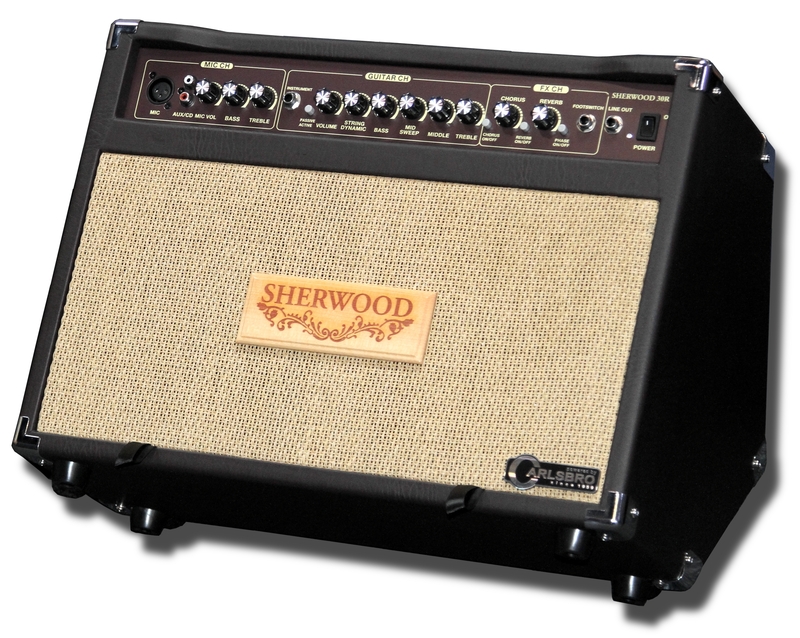 With warmth and clarity this english designed amp is still one of the best value acoustic amps. Twin channel, channel 1 designed for micophone with XLR input twin EQ, and channel two designed for acoustic instruments. The instrument channel has bass, parametric mid and treble with also a string dynamic feature for more subtle adjustments.